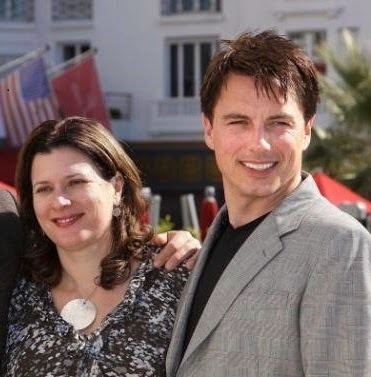 The Queen's birthday honours list 2014 has been revealed and among them are Doctor Who alumni John Barrowman and Julie Gardner receiving MBEs. Doctor Who and Torchwood star John Barrowman is receiving the award "for services to light entertainment and to charity" and has said; "I'm going to enjoy it for the rest of my life." Ex-Doctor Who executive producer Julie Gardner, most notably involved in helping Doctor Who to return in 2005 and the spin-offs Torchwood and The Sarah Jane Adventures, is receiving the award "for services to the ecnonomic development of the television industry in Wales." So congratulations John and Julie on your MBEs!